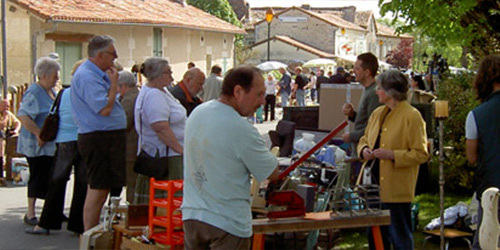 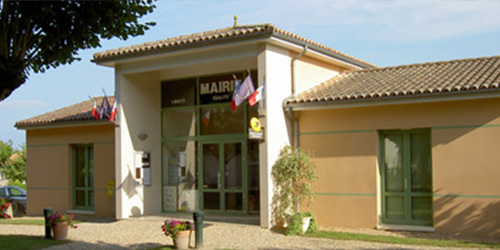 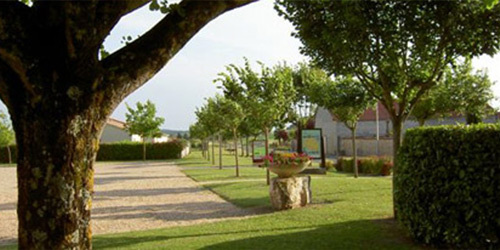 Situated in the south of Charente between Aubeterre, one of the most beautiful villages in France, and the fortified town of Saint Aulaye in the Dordogne, the village of Bonnes and its 360 inhabitants will be more than happy to welcome you for a relaxing holiday on the banks of the Dronne river, famous for its fishing. 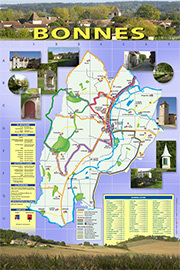 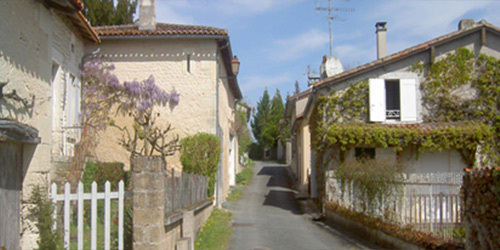 It is perfectly situated for day trips to the Périgord Noir, and to the vineyards of Cognac, Saint Emilion, and Bergerac, all less than an hour away; whilst lovers of the peace and calm of the countryside can enjoy outings on foot, by bike or on horseback along the numerous local tracks and pathways. 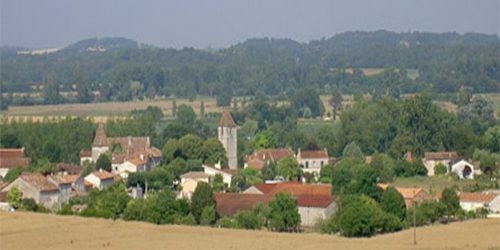 Close by are also several historical monuments; a 16th century chateau, and the 12th century church of Saint- Radegonde and Saint-Pierre and its recently restored altar, and windmill - rising up proudly from the banks of the river.